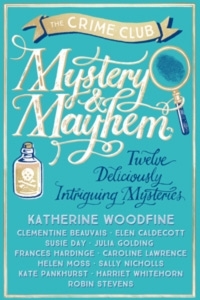 I’m back – with lots of good books to recommend, as well as some exciting updates about #Book8! 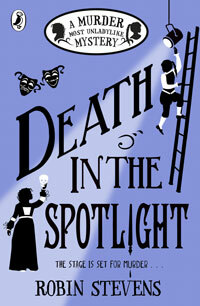 I can’t wait to reveal its title and full cover in April … but for now, enjoy my video! 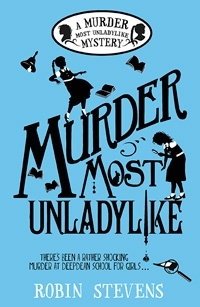 I would like to win YOUR book because I have just read your first Murder Most Unladylike and I really like how you write stories. 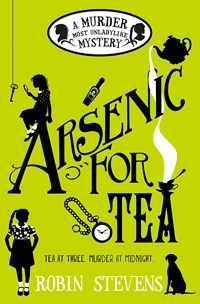 I am about to start Arsenic For Tea. Thank you so much, Zanta! As usual, I really enjoyed watching your recommendations monthly video. I’m definitely going to reserve some of the books you suggested. Having watched the video, I am now interested in America’s history and have reserved How High The Moon from my local library. 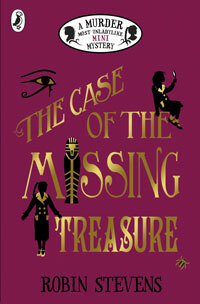 I bought The Case of the Missing Treasure when it was published on the 5th July last year (which was my birthday!) so I won’t be entering the competition. Good luck to anyone who does enter! Fantastic, Colette! I hope you enjoy your reading! our weekly meeting and solved the case of the missing whiteboard rubbers! We also spread the word about the series across our year group; we established quite a large fanbase! 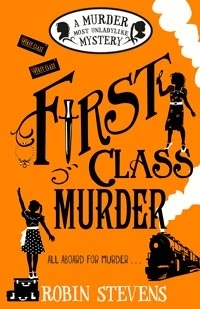 In my new school, I recommended your books to my English teacher and she is currently reading First Class Murder! I would be absolutely delighted to win the Case of The Missing Treasure! 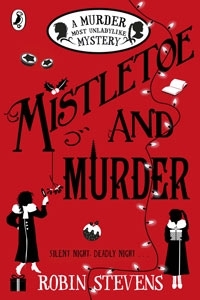 I love your books and I’ve read all the Murder most Unladylike series. 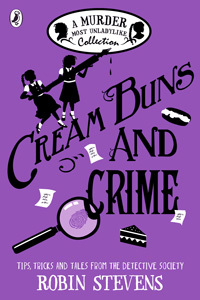 They’ve inspired me to investigate other amazing authors . My leads at school had given me the name ‘Abi Elphingstone’ and your review confirms my suspicions. 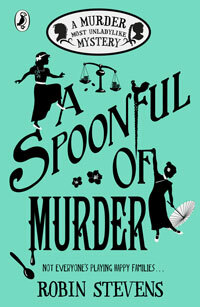 Abi may be guilty of being a brilliant writer! 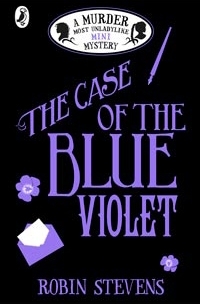 Please give me the books so I can close the case!